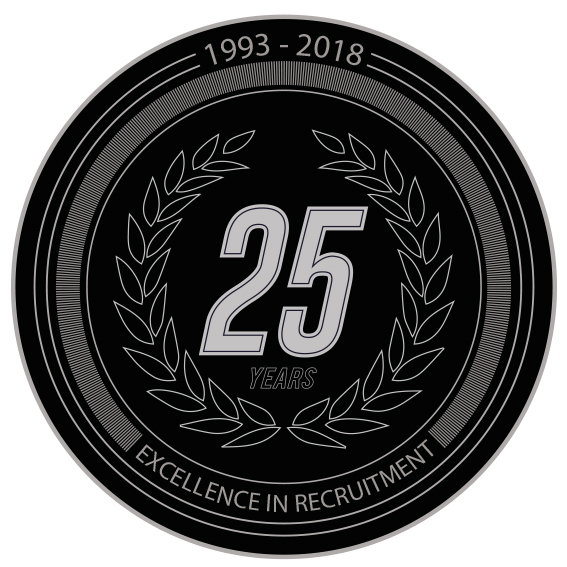 Alexander Associates Motorsport Recruitment celebrates 25 Years in business. Midlands, UK based, specialist International Motorsport Search and Selection Consultancy, Alexander Associates, celebrates its 25th Anniversary. Originally operating in the broader Automotive and Manufacturing Sectors, the business came to focus specifically on Motorsport and High Performance Engineering as a direct result of Client demand. Today it works in partnership with Race Teams, Championship Organisers, Service and Component Suppliers from around the Globe. The Company has seen no reduction in demand for its specialist headhunting services as other more fashionable methods of recruitment are increasingly being utilised. In fact quite the opposite as Steve Bailey comments: ‘The first 6 months of 2018 have resulted in record levels of activity with both repeat business and enquiries from new Clients as a result of referrals. Our specialist knowledge of motorsport and the people within it, along with our professional approach are still key factors that I am pleased to say are recognised by both Clients and Candidates’. Looking to the future, the Company has plans to make further investments in technology to support research activities, take on additional consulting staff and open an office in mainland Europe.